In what seems to be a regular routine, the View trashed President Donald Trump following his first international trip to several Middle Eastern countries, a visit to the Vatican, and participation in the NATO conference. Was ABC's "Last Man Standing" cancelled because of Trump? ABC has cancelled its Tim Allen-starring sitcom Last Man Standing after six seasons, the network confirmed Wednesday. ABC and production partner 20th Century Fox TV had reportedly usually negotiated over licensing fees for the comedy series before each season; this time, according to Deadline, there was no negotiation, and the network simply pulled the plug on the show. The sitcom starred Allen as Mike Baxter, a marketing director for a sporting goods store who happened to be politically conservative, and his relationship with his wife Vanessa and his three teenage daughters. The show was one of the few (if not the only) broadcast network sitcom to appeal to conservative, blue-collar America, a true oddity since Allen has noted in interviews that the program was written by liberal writers. Allen himself is also conservative, and has in the past expressed support for President Donald Trump. 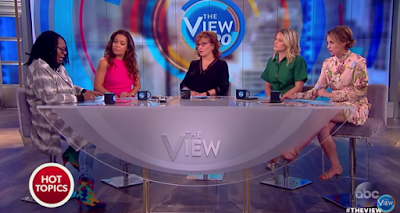 In March, the actor told Jimmy Kimmel he had attended Trump’s inauguration and that conservatives in Hollywood need to be “real careful” when discussing their political beliefs. Last Man Standing fans took to Twitter Wednesday and Thursday to urge another network, perhaps Netflix or CMT, to pick it up, while some accused the ABC of axing the show for political reasons. 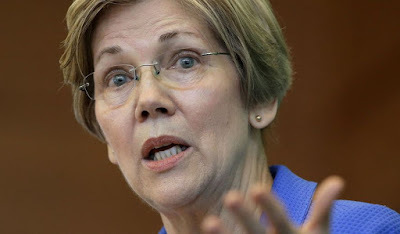 Some conservatives say it’s time to begin attacking Sen. Elizabeth Warren, hoping to dent the liberal icon’s political ascent as she begins a book tour widely seen as a testing ground for a 2020 presidential bid. Republicans have been divided over how to handle Ms. Warren, a first-term senator from Massachusetts and one of the Democratic Party’s biggest draws. Some prominent leaders have sought to boost her profile, figuring she’d be an easier opponent to defeat in 2020 than others. Time to boot Senator Bob Casey in Pennsylvania! This man has gone insane. He makes Elizabeth Warren look conservative! I am not sure what happened to Bob, but he is nothing like his father. He has done little for Pennsylvania and now refuses to work with any but the most liberal of Democrats, and obviously refuses to work with any Republican. Support me in my bid to oust him. 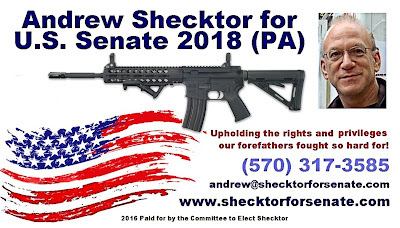 Andrew Shecktor for U.S. Senate in 2018 for Pennsylvania. Mark Levin, who is also a constitutional lawyer, told “Fox & Friends” that the focus should not be on President Donald Trump’s tweets alleging the wiretapping, it should be about the Obama administration overreaching with its spy program. 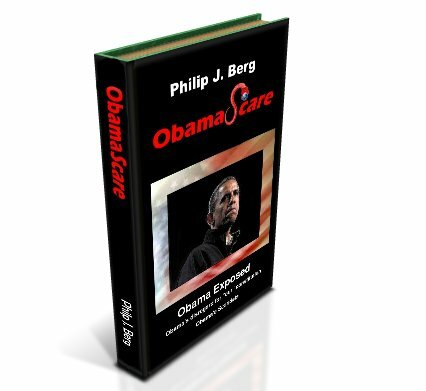 “The evidence is overwhelming. This is not about President Trump’s tweeting. 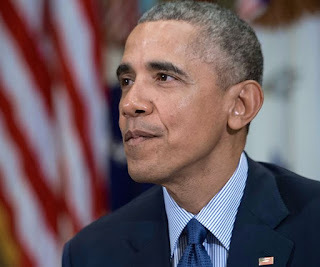 This is about the Obama administration spying, and the question is not whether it spied,” he said. 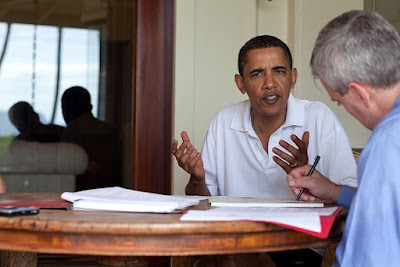 Levin listed his reasoning and offered evidence, including saying his sources tell him “the FBI sought and was granted a Foreign Intelligence Surveillance Act court” order.